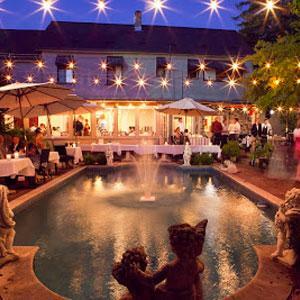 The historic charm of the Marshall House (built in 1876) Victorian architecture and enchanting gardens, is an ideal location for a romantic wedding, whether small and intimate, or for a larger celebration. Offering the perfect way to gather with friends and colleagues for a night on the town, a day in the wine country or to celebrate that special event in style. 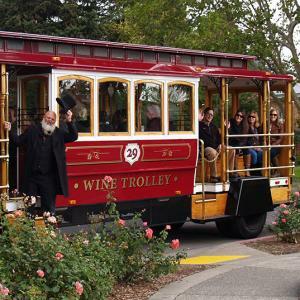 Whether it's a wine tour, dinner shuttle or wedding, this unique and historic vehicle will make your event a truly memorable occasion. 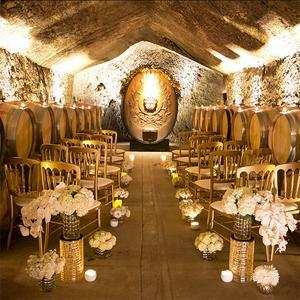 Multiple event locations including our historic wine caves and the Bubble Lounge. From elopements to large weddings, we offer unique and unforgettable spaces for your perfect wedding. 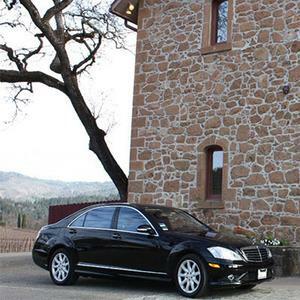 Weddings and Rehearsal dinners in a romantic and charming historic stone building just off the Sonoma Plaza. Dining rooms overlook a lovely Italian garden with terraces and reflection pool. 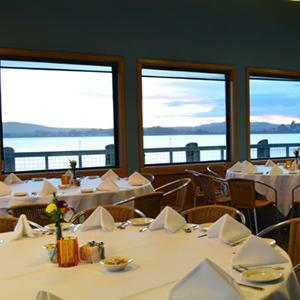 The Inn at the Tides is the ideal Sonoma Coast location for intimate to elaborate celebrations and meetings with the area’s most spectacular views. The St. Francis Winery's Visitor Center is an elegant setting for the wedding of your dreams or a private event in Sonoma Wine Country. 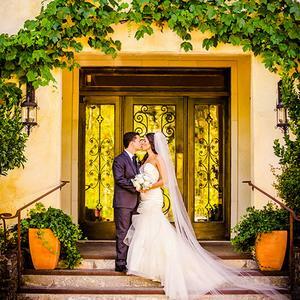 In the Valley of the Moon, under a brilliant Sonoma sky, Kenwood Inn and Spa is an award-winning wine country destination where the wedding of your dreams awaits. 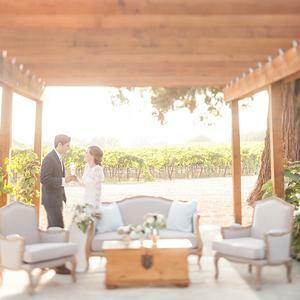 In the heart of the Russian River Valley, DeLoach Vineyards combines award-winning wines, stunning grounds and an elegant atmosphere for your wine country wedding. 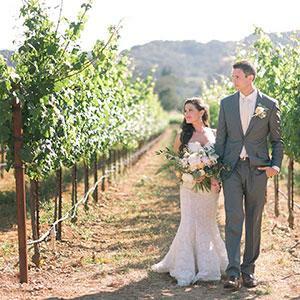 Located just blocks from the Historic Sonoma Plaza, Ramekins is the prime wine country wedding destination, providing premium food & alcohol, luxurious lodging, ample rentals, & unbeatable service. 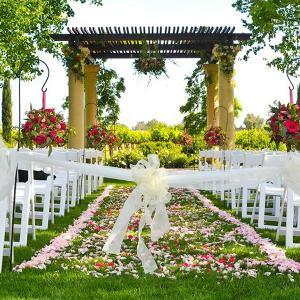 The stunning grounds and award-winning wines provide an elegant, memorable location for your special wedding day. Host the wedding of your dreams on the spacious grand lawn overlooking the vineyards with the Chateau as a dramatic backdrop! A spacious event venue perfect for wedding receptions, meetings or large family get-togethers, with a main hall that may be divided into smaller rooms to suit different needs. 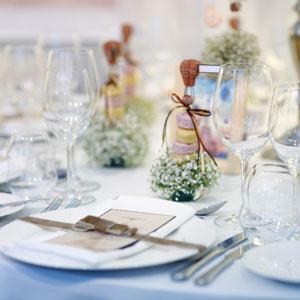 A Savvy Event is a full-service event planning and design company. We believe in the power of perfect moments and beautiful spaces, and we love creating both for you. We’re here to bring your vision to life. 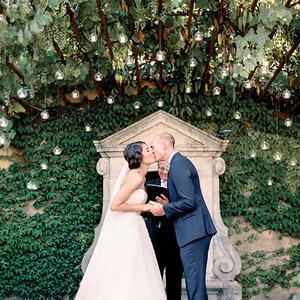 This stunning venue is perfect for the most romantic of weddings. The professionals here will handle all of the details for your dream wedding or other celebration. Built in 1873, this event hall enjoys a long history. Outdoor areas generate great photo opportunities, as well as being lovely sites for guests to mingle. A separate bar and outdoor grill are capable of accommodating more casual affairs as well. From a tea room to a pole barn, and many rooms in between, there are many options to achieve the look and feel you want for your wedding. They also have two kitchens (one full), so the possibilities here are limitless. 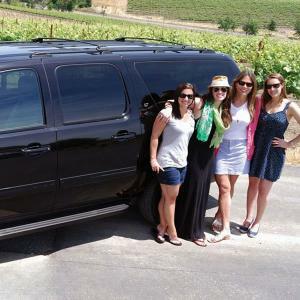 Tucked away atop a quiet hillside is Copain Wines. Sit under the trees, gaze out over the valley, or taste wine at our beautiful winery. A cute name for a cute steakhouse. But don’t let the cuteness fool you; thes are some seriously good eats. The steaks and Prime Rib are great, but make sure you don’t miss out on the French Onion soup. 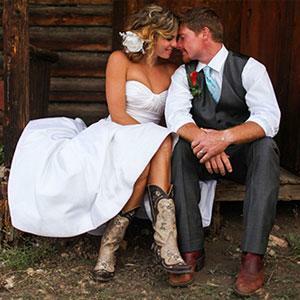 Dawn Ranch Lodge have helped over 300 couples start their lives together and the rustic, beautifully landscaped grounds are the perfect location to have your dream wedding. Savor the moment... we will assist you in creating the day of your dreams. 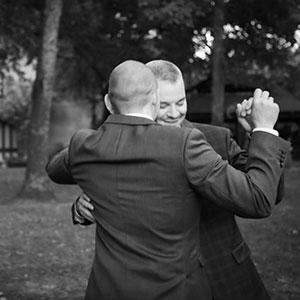 Our Wedding Specialist and seasoned Banquet Staff will be right by your side from the rehearsal dinner to the very last dance. 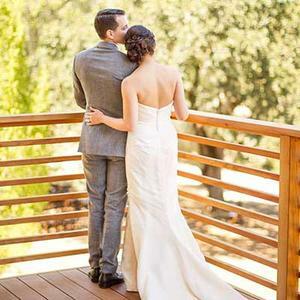 Uniquely creative wedding and event planners that will help make you a hero by making your dreams come true. Genius at helping you to discover what kind of event you REALLY want; you will think that your celebration just magically appeared. From May to October, this equestrian facility and event venue is open to a small number of weddings. Enjoy scenic countryside, a natural altar under the trees in an open air garden, and plenty of privacy with an intimate wedding at Hawkwood Hill Farm. 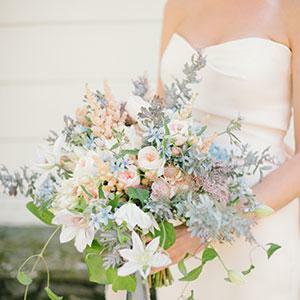 Heather provides gorgeous wedding arrangements in the heart of wine country. 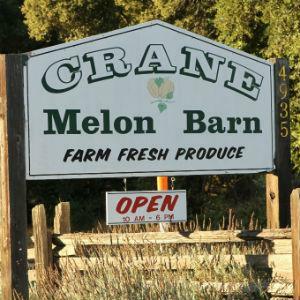 She will offer helpful and knowledgeable suggestions throughout the planning process. 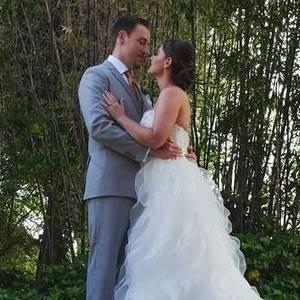 The amazing results will be delivered without a hitch so you can relax on your special day. 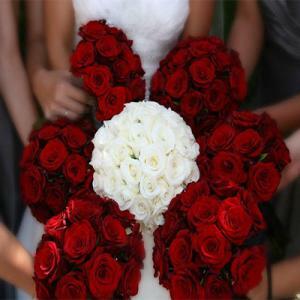 Truly helpful local florist will assist you in selecting arrangements for any occasion. From the happy times to the sad, flowers are always a thoughtful gift. 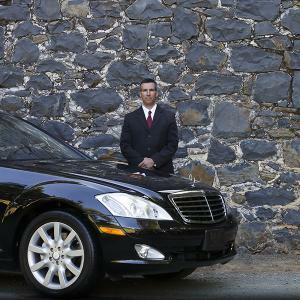 Let these professionals offer you their fantastic services. Good sized restaurant featuring all-you-can-eat buffet at very reasonable prices. There will be something for everyone here, but be sure to try the Chinese specialties and the yummy desserts.